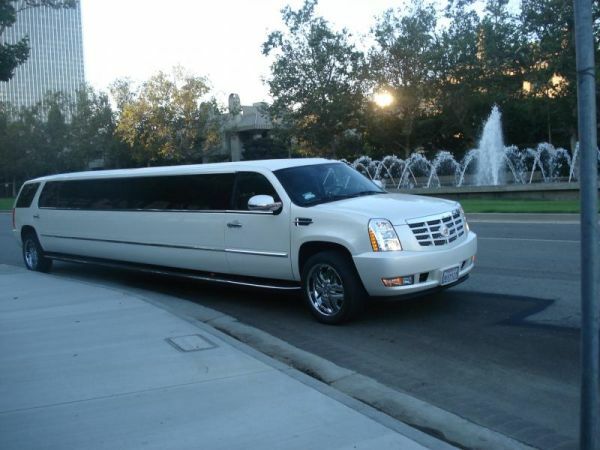 Call now to reserve this beautiful 20 Passenger Cadillac Escalade Limousine from Los Angeles Limousine Service Today! This vehicle is equipped with three full bars, Disco Floor, 4 TV's, Fiber Optics, Lasers, Strobe Lights, Laser Balls, and more! 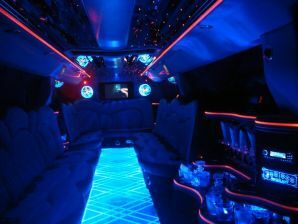 This Escalade Limo is one of a kind, and can seat 20 people comfortably! 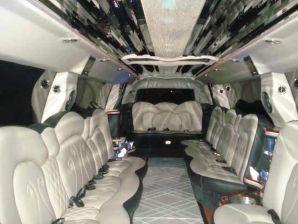 Call now to reserve this fine limo and other SUV limos provided by LA Limousine!